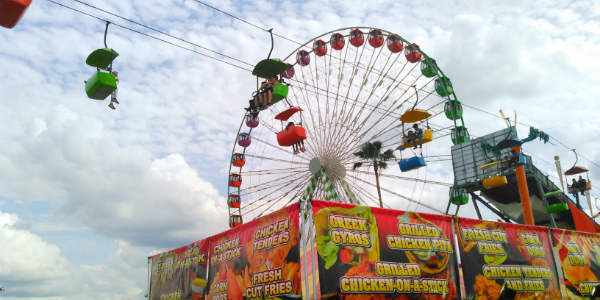 Covering fifteen acres at the fairgrounds, the Florida State Fair boasts the largest Midway in North America, plus live entertainment, a variety of fair food, and so much more! The best part of the Florida State Fair is that it’s very affordable for families. Adult tickets bought online by February 7 are only $11 weekdays/$13 weekends. Children’s advance tickets (ages 6-11) are $6,weekdays/$7 weekends, and Senior advance tickets (age 55 or older; February 11-15 only) are $9. 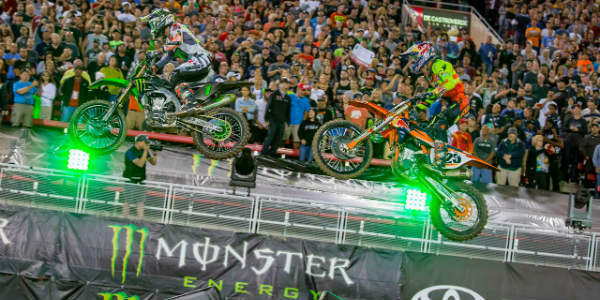 Expect to pay $2-$4 more at the gate. Armbands, valid for the Midway rides, are $25 for weekday advance purchase or $35 for weekend advance purchase. Add a gold upgrade for skip the line privileges on select days for an additional $15. Get unlimited rides + admission with a 2019 FairMegaPass! Good for all 12 days of the Fair – only $70. 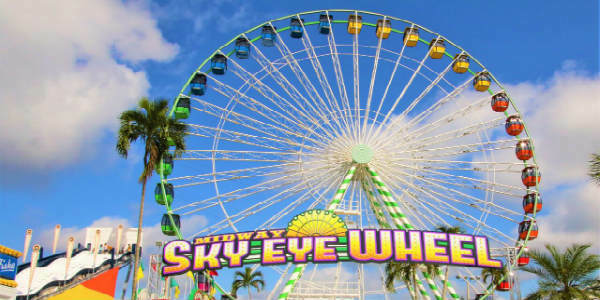 Tickets can be purchased at any participating Publix Supermarkets in the Tampa Bay area or online at floridastatefair.com.